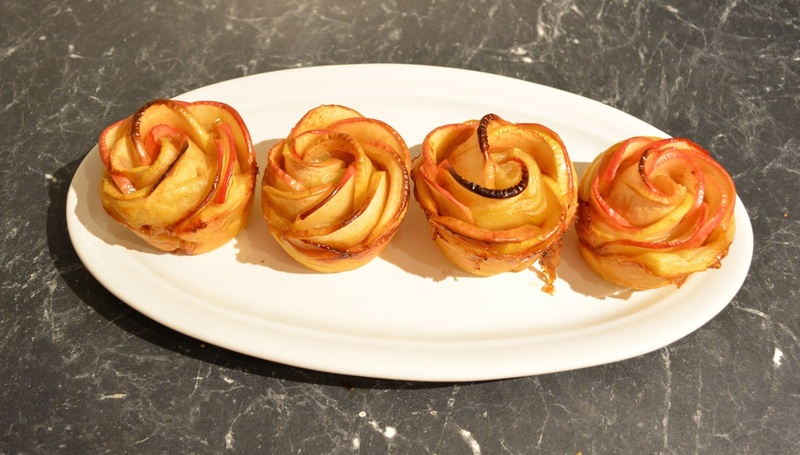 For a very long time I have wanted to make these Apple Roses. But with moving homes and being tired for months, I never got around to it. Well now that I have settled in to my new home I decided it was time to make them. I have seen a few videos online which showed how simple they are to make. But I cannot believe how something so simple can taste so good. They are spectacular, just beautiful. My husband claims this is the best dessert he has ever had. When I only made six and there being five of us in our family, he ate two without a second thought about the kids, he never does that, but he loved it so much. Tonight I promised I would make 12, they can scissors-paper-rock it for who gets the extra two. Now I don't pretend to make stuff up, this recipe first came to my attention from a blog called Cooking with Manuela. Now I want you to follow my food journey, but she is someone that I like to follow. She makes great videos and great food, check it out, she's great. Below is a link to her website, check out her video, it is good. 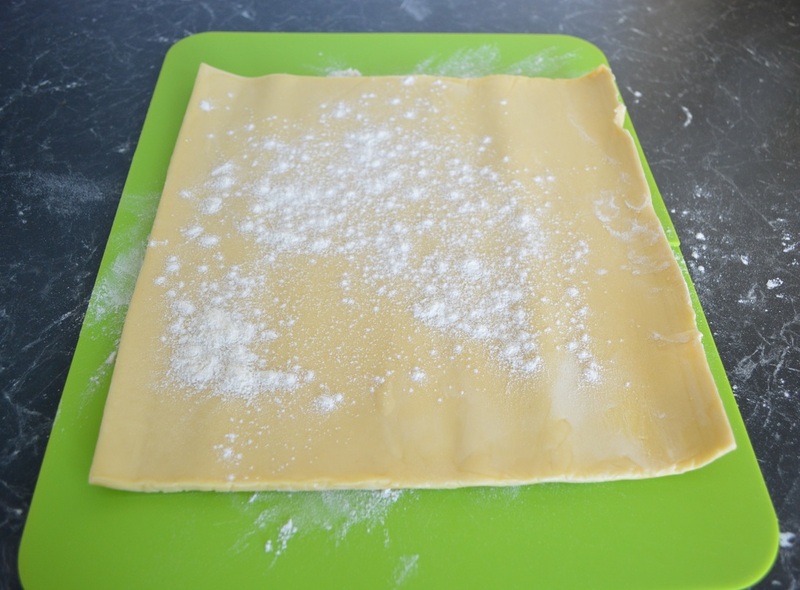 Now the Puff Pastry that I love to use is more expensive than your normal puff pastry. I love the Careme brand, it is the best store bought pastry I have ever tried. Would I use it for everything, no, as it is expensive, but when you want to serve up a simple dish with simple ingredients, use the best. 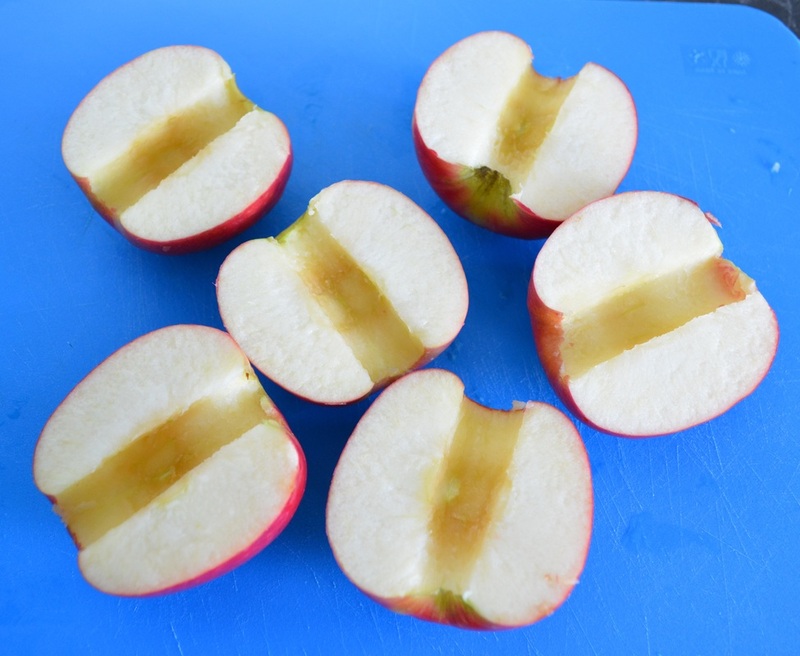 If you want to use Pampas or Borg pastry sheets, you need to slice each sheet into 4 strips, for the apple and pastry ratio to be perfect. 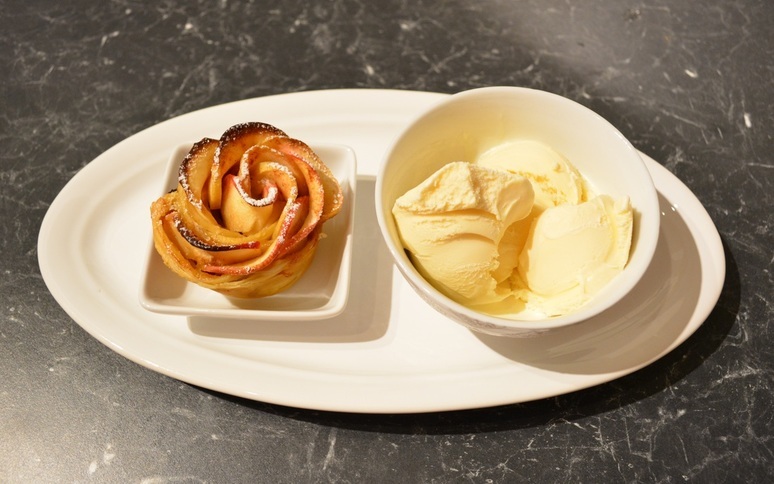 Now I also love to serve it with my favourite vanilla ice cream which is the Connoisseur vanilla ice cream. Now I only ever buy this when it is on sale then stock up on it, helps if you have a second freezer. I personally love Pink Lady apples, but use red delicious if you prefer. Placing the apples in lemon water will stop them going brown. Do not peel the apples as the peel will add colour to your rose. If you don't have a microwave, just cook the apples over a medium heat in a saucepan, until the apples just soften enough, where they bend. So please give this a go, it is so good, and so easy to make, and honestly you will love this, and your family and friends will be so impressed. Preheat oven to 190C/170C fan forced. Lightly grease a 6 hole muffin tin. 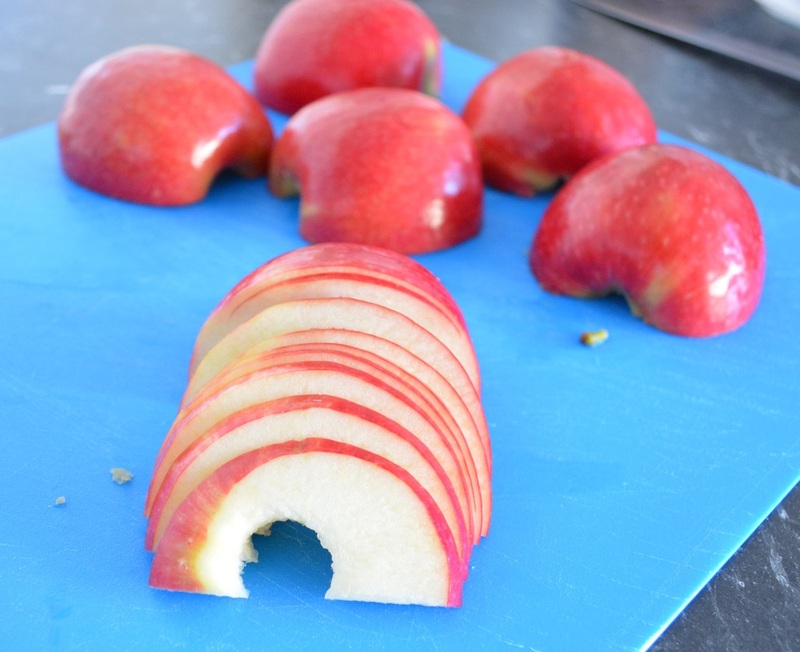 Take the core out of the apples, either by using an apple corer, or by cutting the apple in half and carefully removing it. Place 3 cups of water into a large microwave safe bowl. Add the lemon juice. 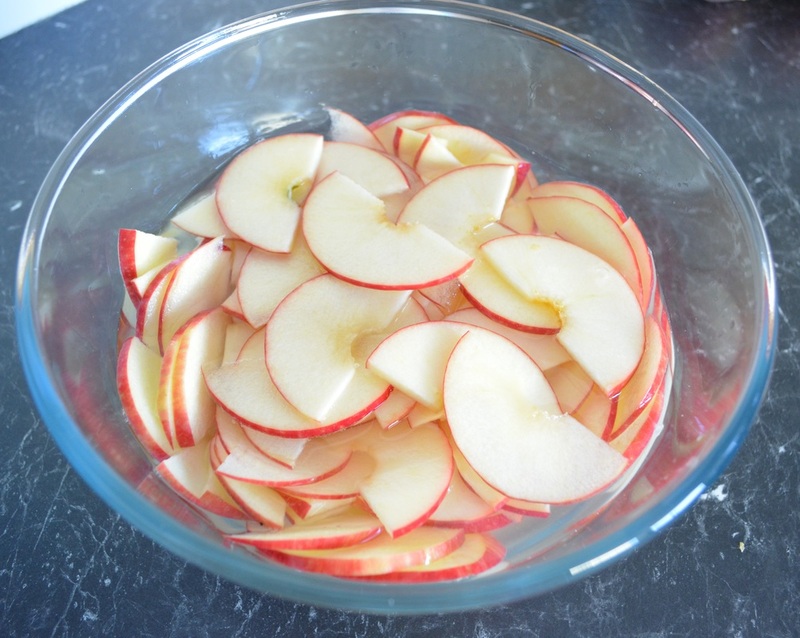 Now slice the apples as thinly as possible and place in the lemon water, top up with extra water to just cover the apple slices, if needed. Microwave for 3-5 minutes, or until the apples are just soft enough where they bend. Start at 3 minutes, check them, It took me 5 minutes to get them just pliable enough to bend, you don't want them soft and mushy. Drain, allow to cool slightly. In a small bowl mix together the apricot jam with 2 tablespoons water. Now dust your work surface with a little plain flour. 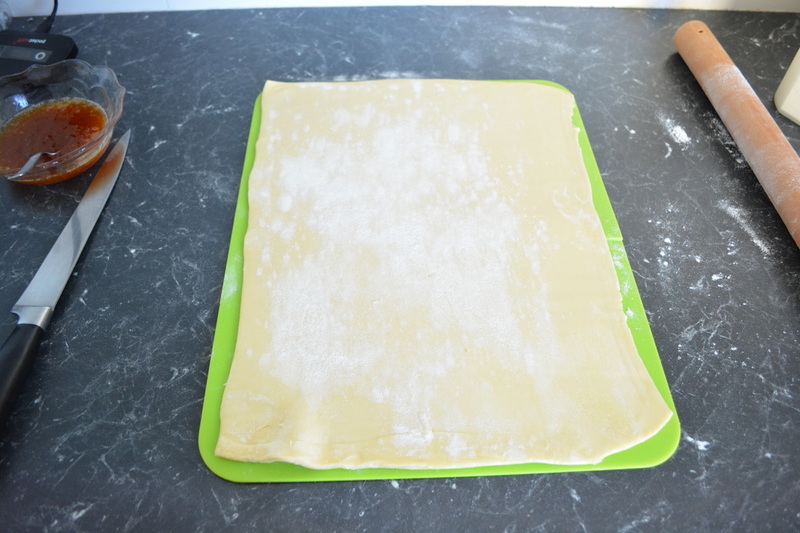 Place on your sheet of puff pastry, dust the top with a little flour, then roll out to get a rectangle shape about 30cm x 25cm, the pastry needs to be quite thin to cook properly. 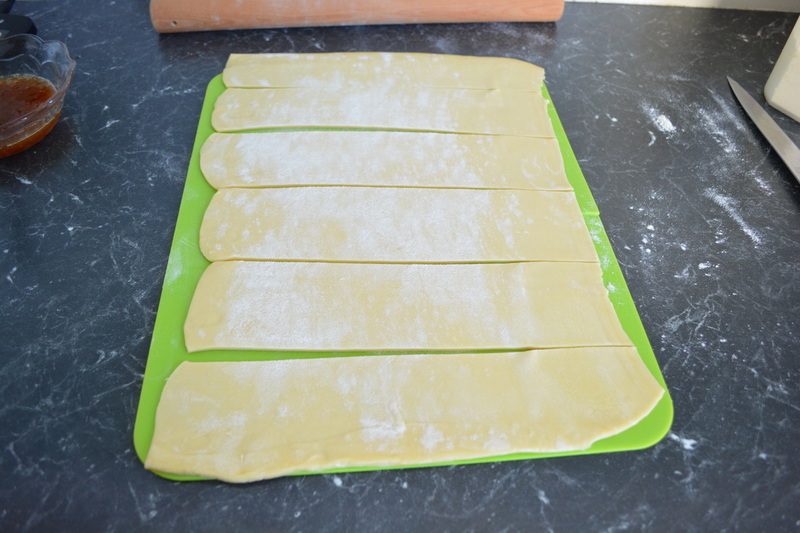 Slice the pastry sheet into 6 even pieces as pictured. 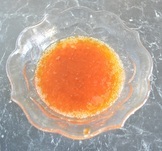 Place a teaspoon of the apricot jam onto one strip, spread to nearly cover the pastry. 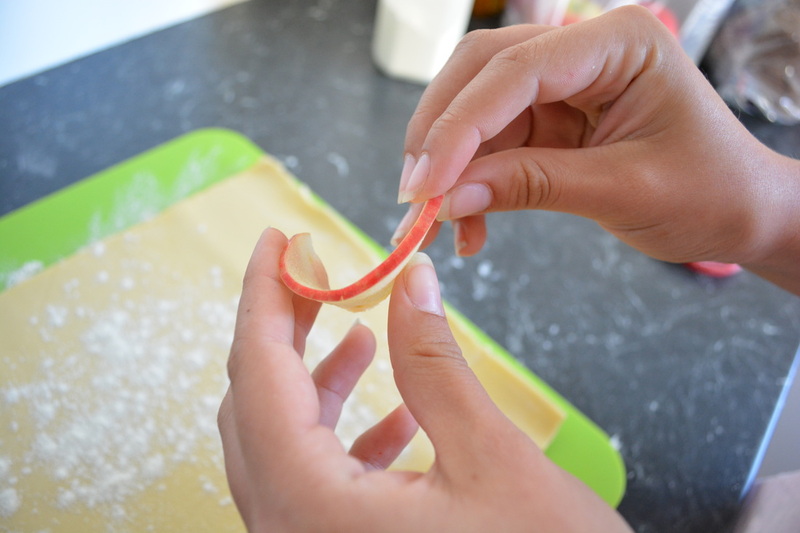 Now start placing the apple slices, overlapping one another on half of the pastry until you have one long line of apples. Sprinkle with ground cinnamon, to taste. 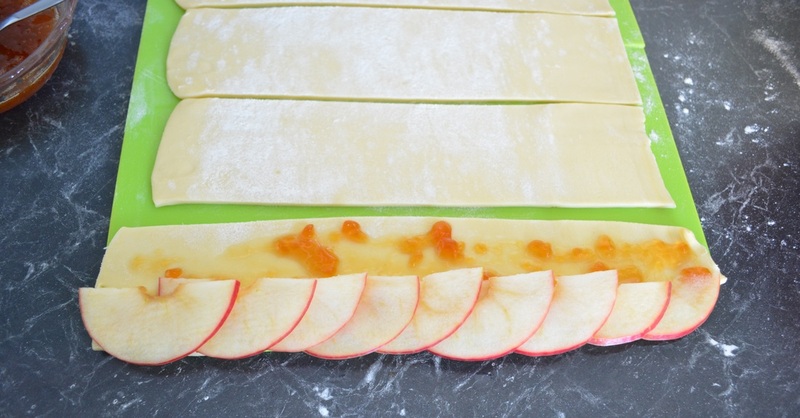 Fold over the pastry to nearly cover the apples. Press down gently. 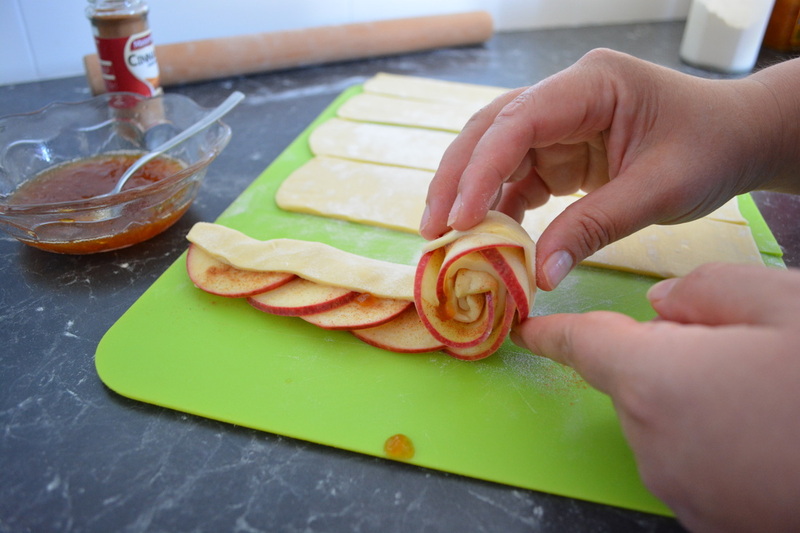 Now starting at one end, carefully roll up the pastry to form your rose. 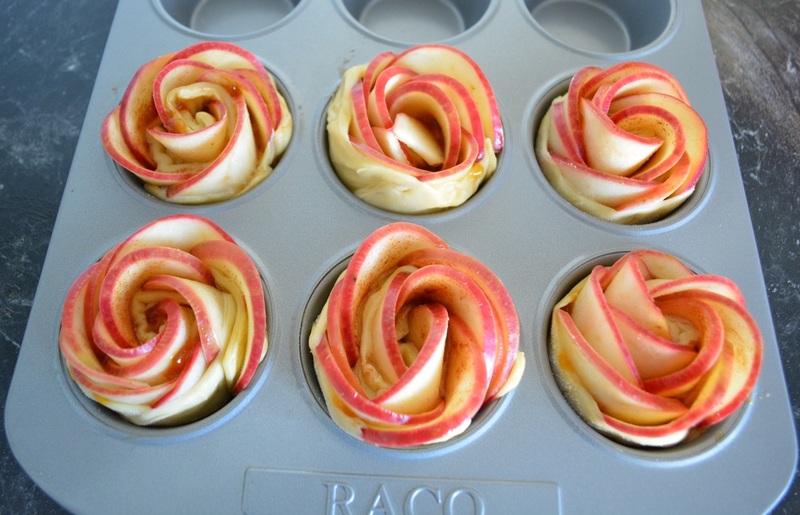 Place your rose into your prepared muffin tin. Repeat with the remaining roses. 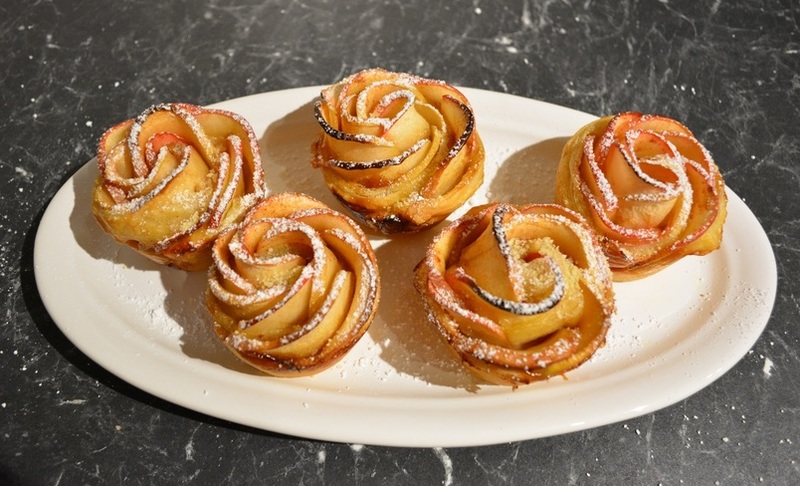 Bake for 40-45 minutes or until apples and pastry is cooked. 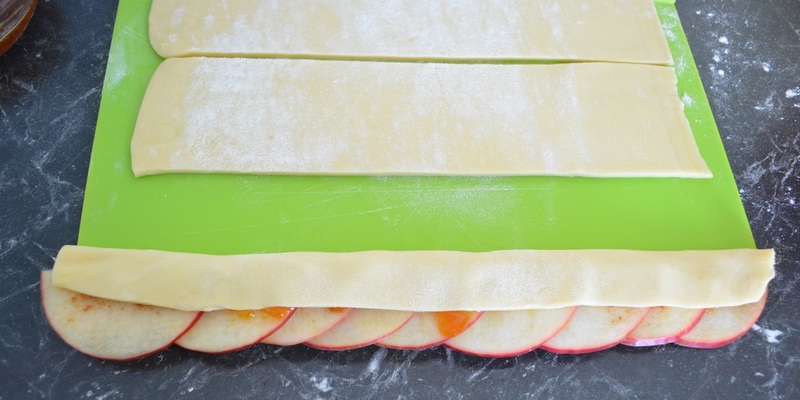 If the apples look cooked, but the pastry needs a bit more cooking, either place on a lower shelf or place a sheet of foil loosely over the apples and cook until the pastry is done. Dust with icing sugar. Serve with vanilla ice cream.